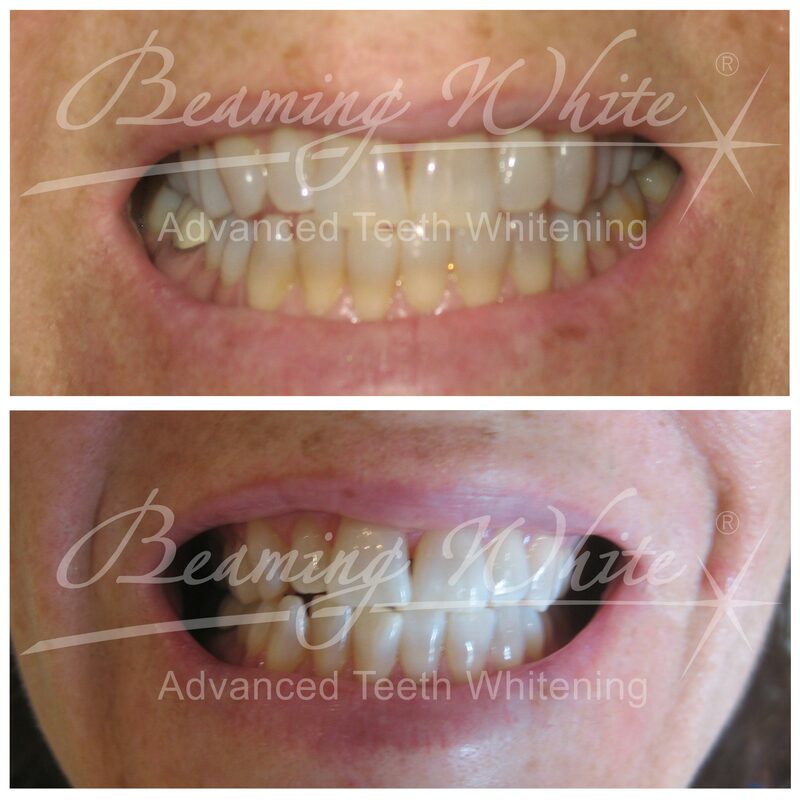 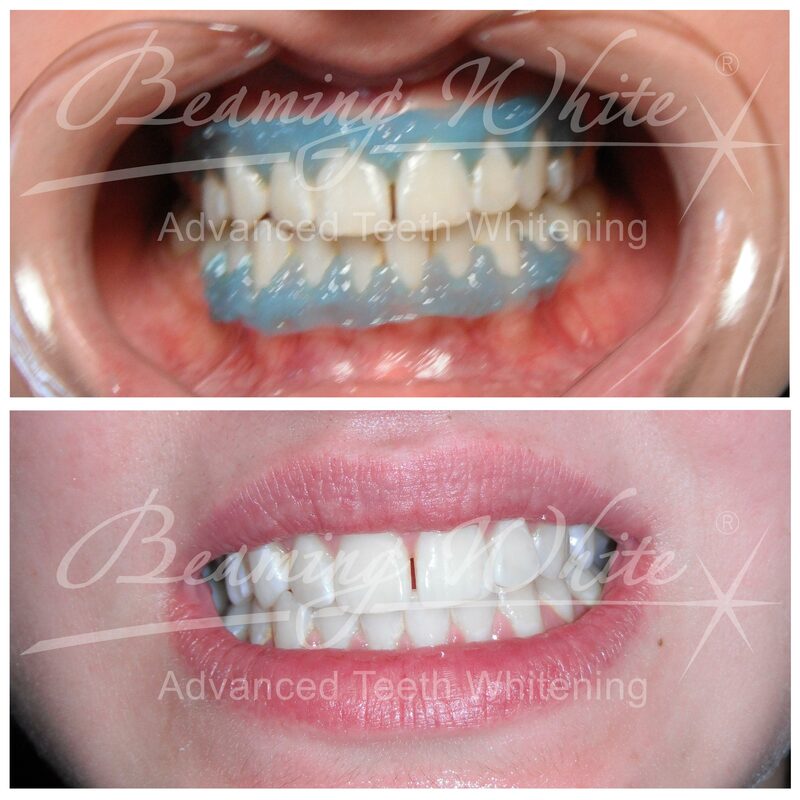 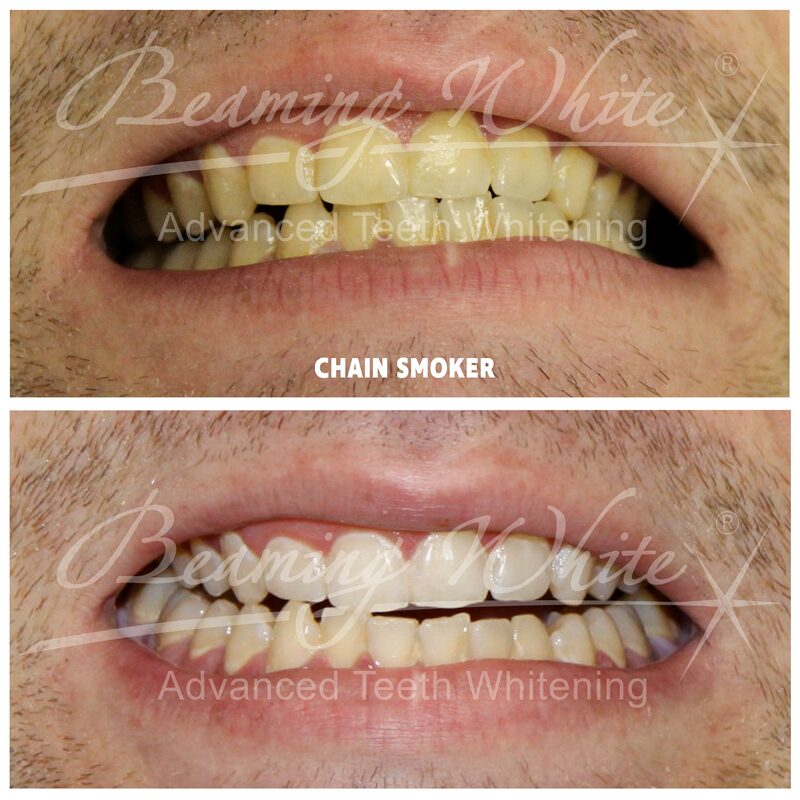 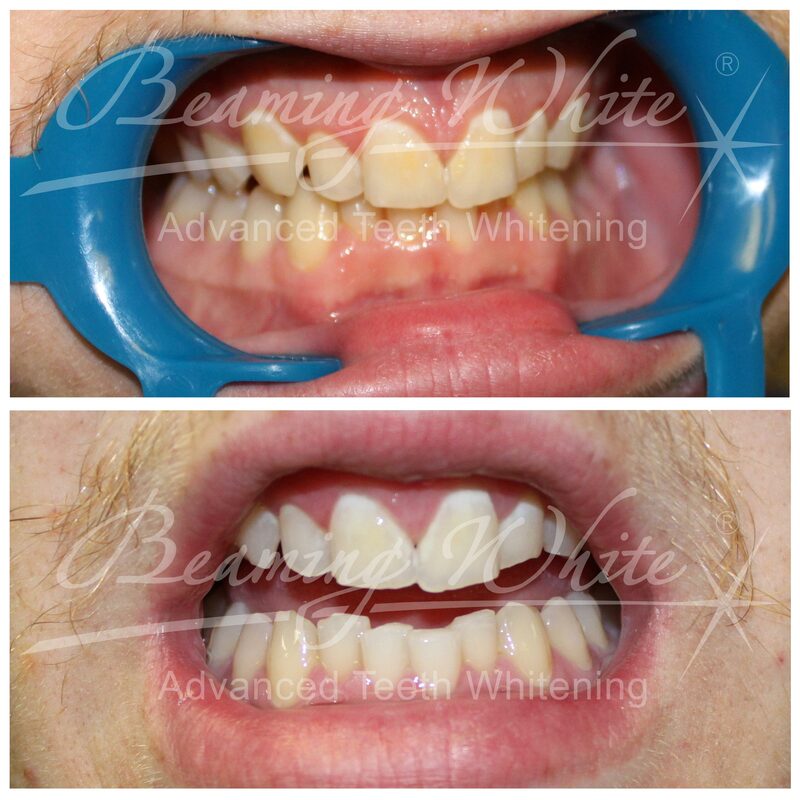 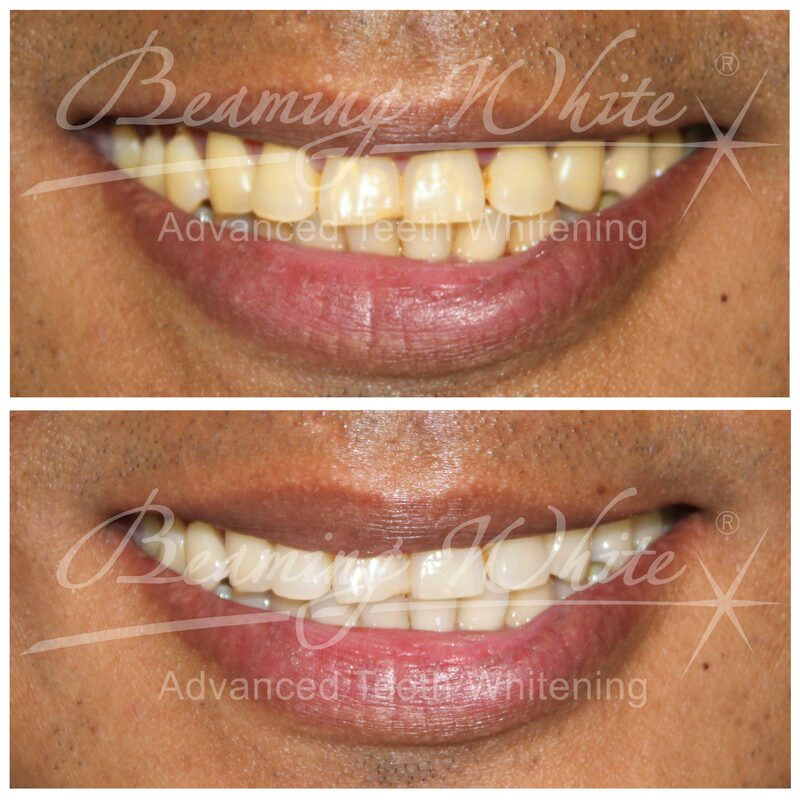 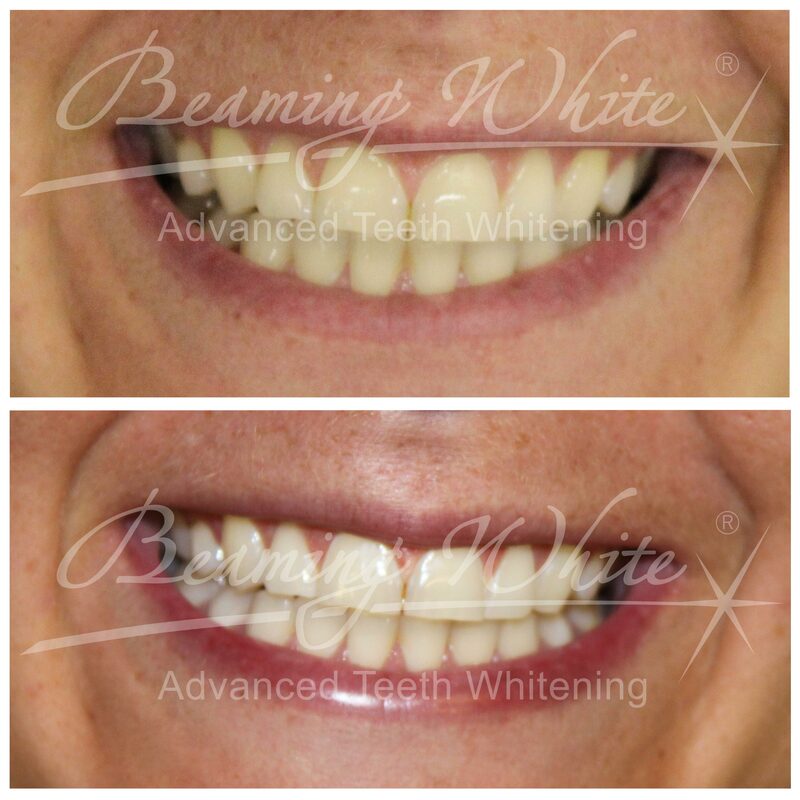 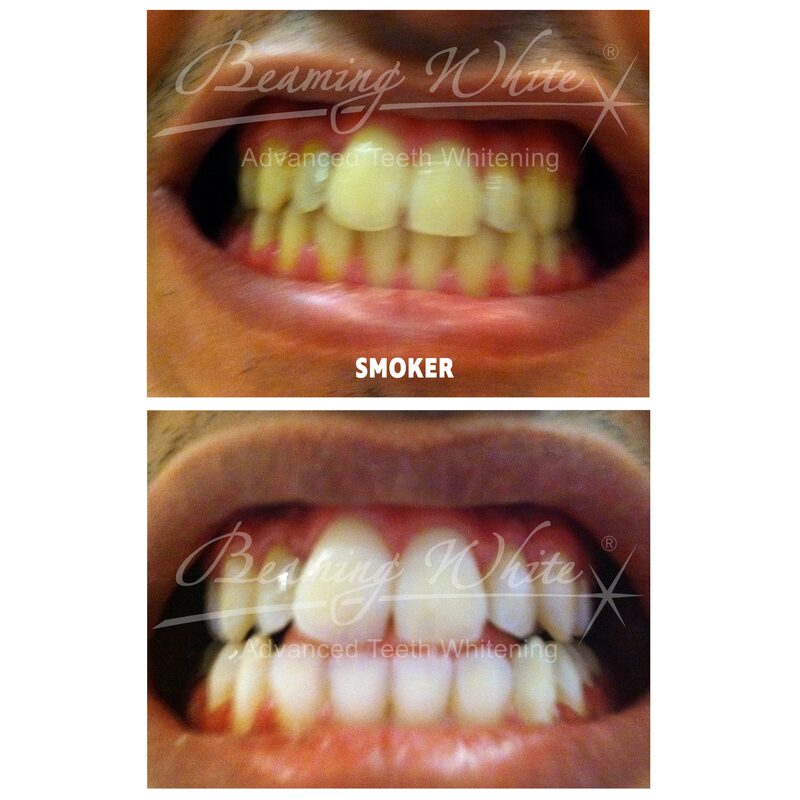 As you can see below, the Beaming White system can dramatically whiten people’s teeth. 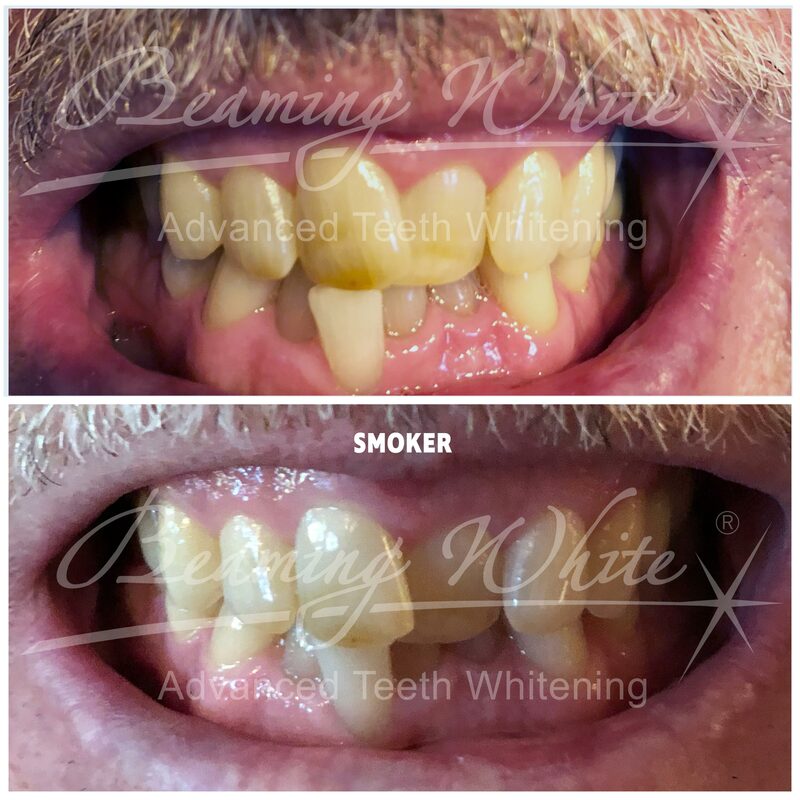 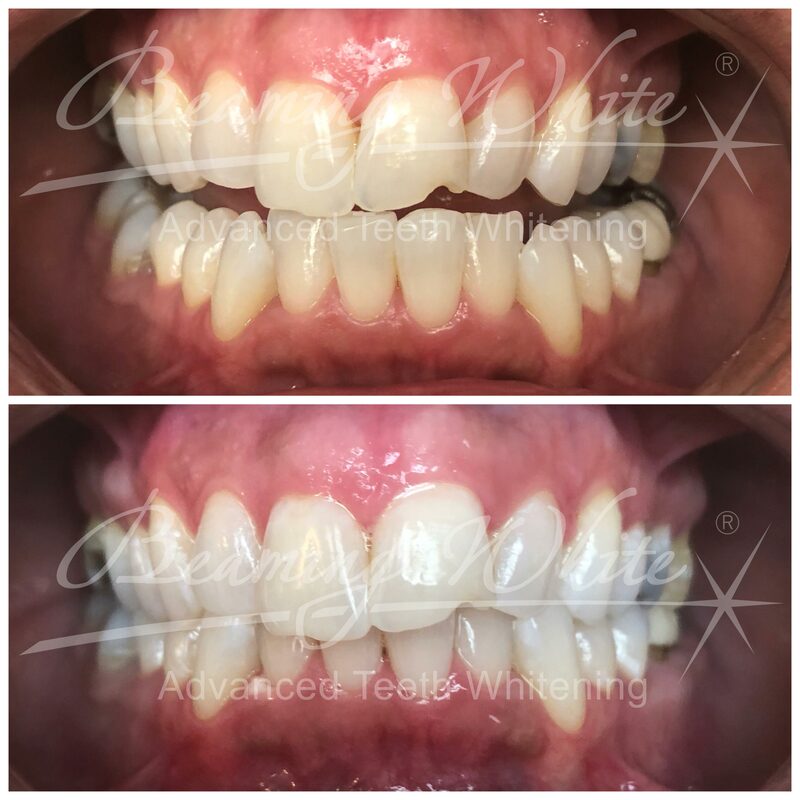 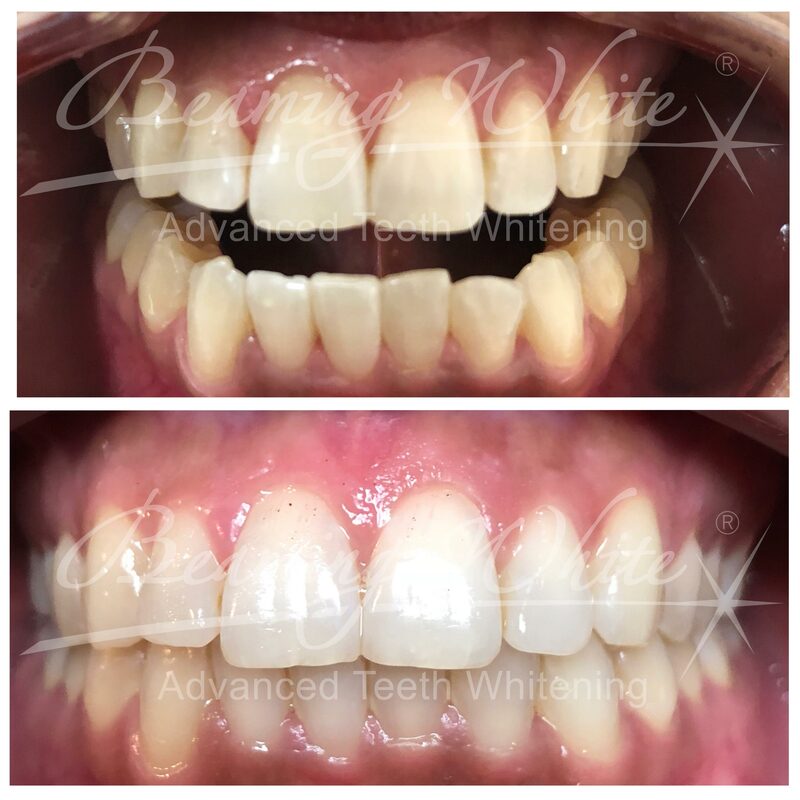 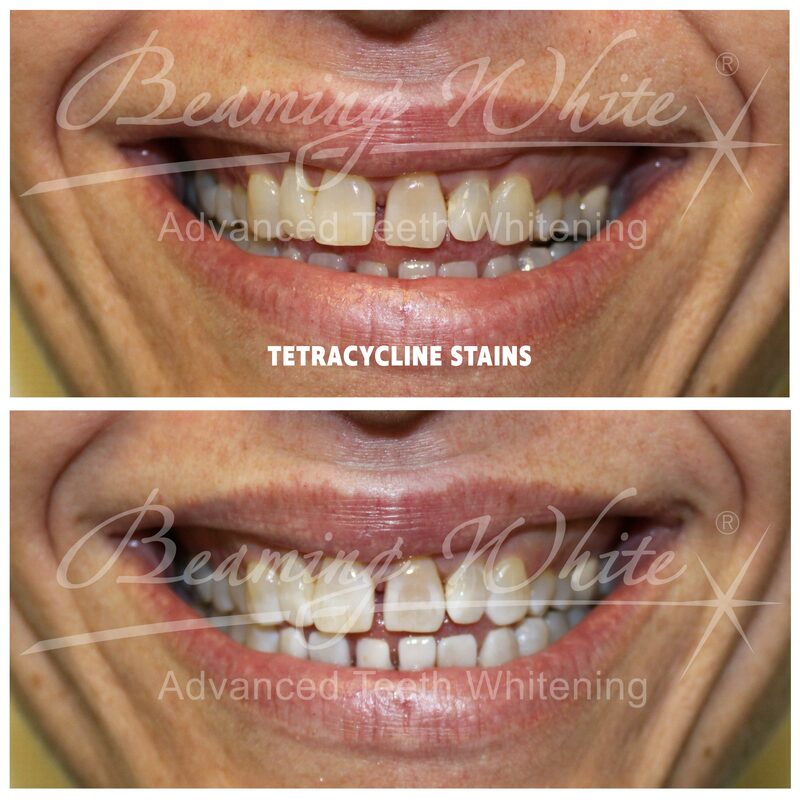 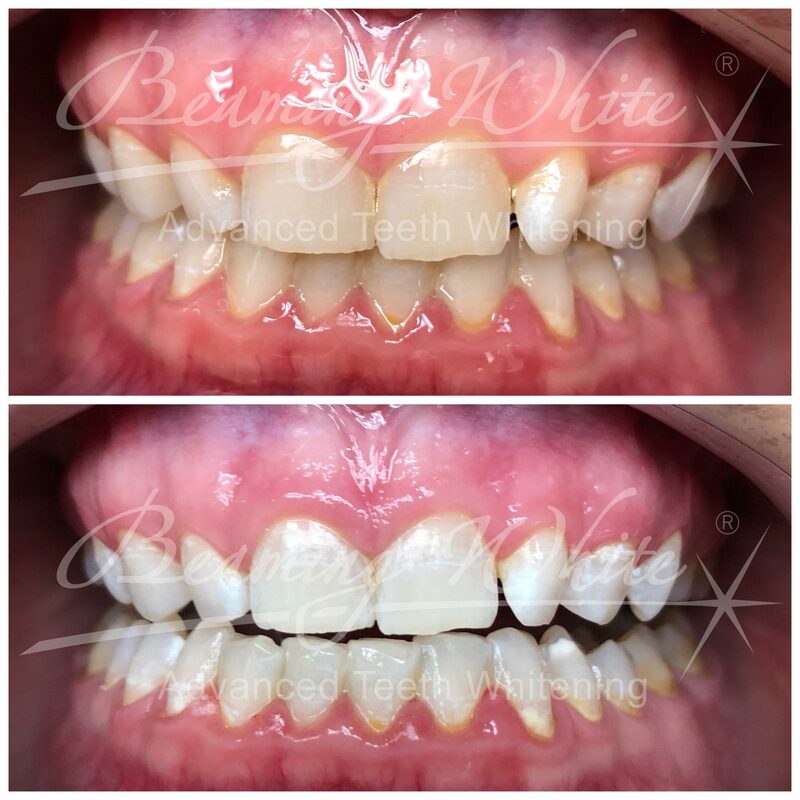 You can even see at least one before-and-after of someone with tetracycline stains, showing you how truly effective our system really is. 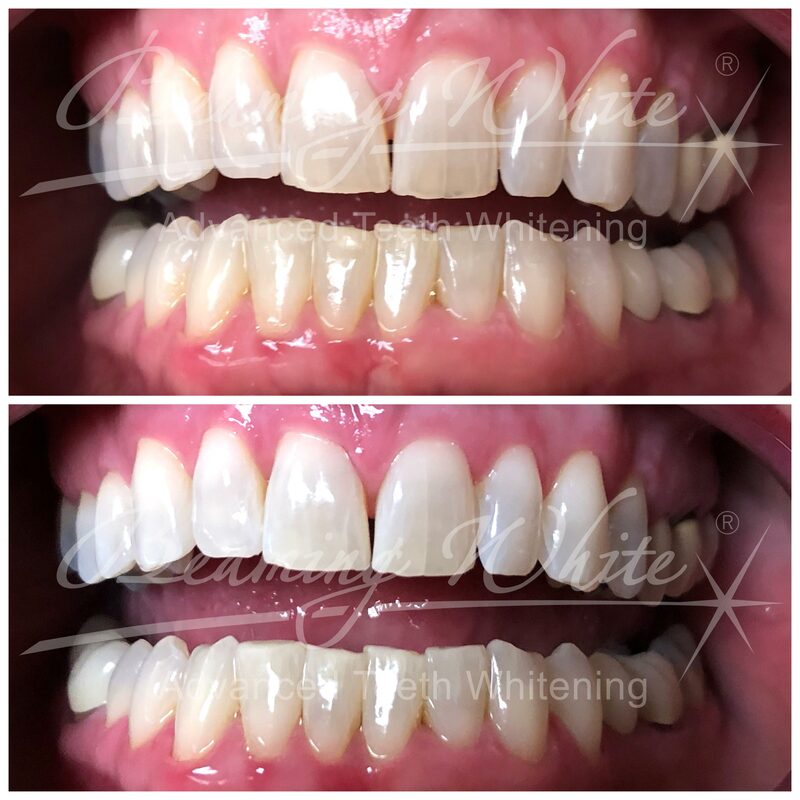 Most of the treatments were performed using our Advanced Kit (three 10-15 minute applications back-to-back, as it should always be used).